NEWS FLASH! Sell Avon online for FREE! That's right, it doesn't have to cost you anything to sell Avon online. The initial cost of $15 to join Avon online is all you pay. I have successfully built an online Avon business. In a nutshell, customers purchase Avon products from your eStore and pay Avon with their credit card. Avon ships the products directly to their front door. You get paid. How simple is that! The first thing you will need to do is open your Avon online store. This is free after you become an Avon representative. 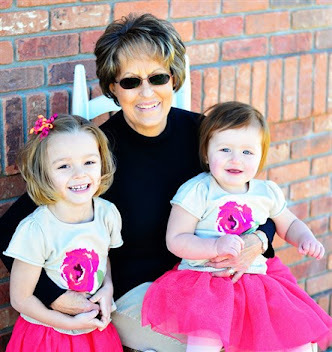 You can personalize this with your own picture, unique url name, blog posts, images and texts. This is where a true blogger can have fun! Remember to be original and not to copy any other Avon rep's site. Google will reward you for your own creative and interesting posts. Make your Avon eStore reveal your personality. I like to put my picture on my Avon website home page so customers can see who their online Avon lady is. To sell Avon online successfully start a free Blogger blog. 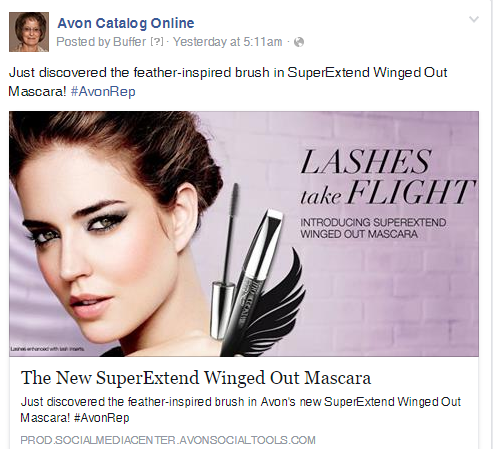 Have your keywords and images link back to your free personal Avon website. Make posts every other day to get indexed by Google. Select your keywords carefully. Share yours posts and pictures on Facebook, Pinterest, Google, LinkedIn and Instagram. 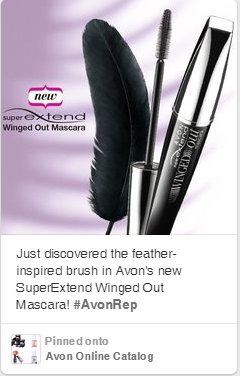 Avon makes it easy to share their products on your personal website. 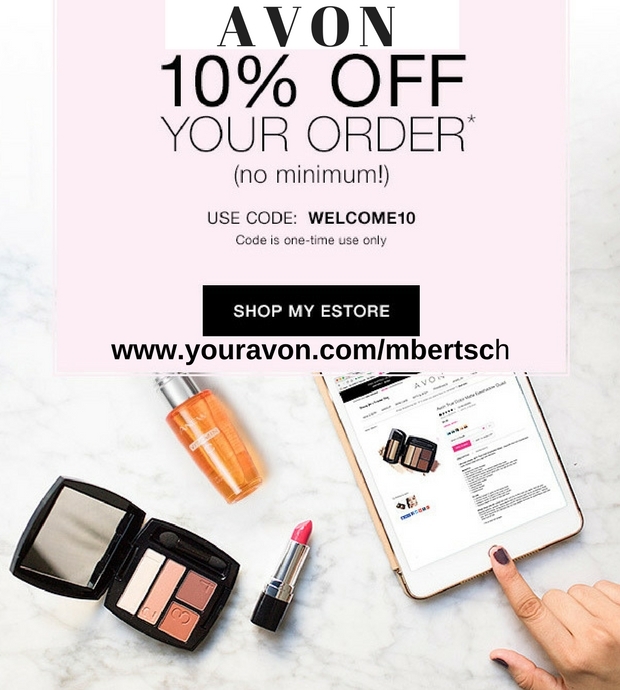 Access this on youravon.com by going to the Web Office tab and clicking Avon Social Media Center. Below is an example of what you can share on Facebook, Twitter, or Pinterest. 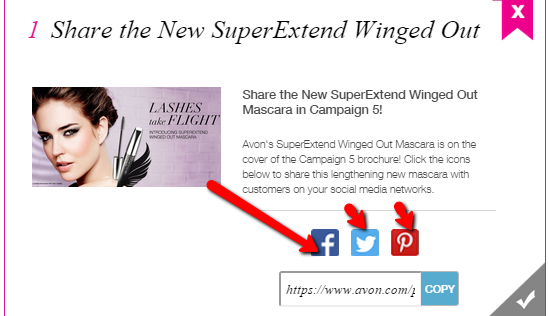 In this example you can share the New Avon SuperExtend Winged Out Mascara that came out in Avon Campaign 5 brochure. Anyone clicking on the links will be directed back to your Avon website. Customers buy from your website and you make money. Avon collects the money and ships the products to the customers. You earn a percentage of the sales and Avon will deposit your earnings into your bank account twice a month. So where is the cost to sell Avon? 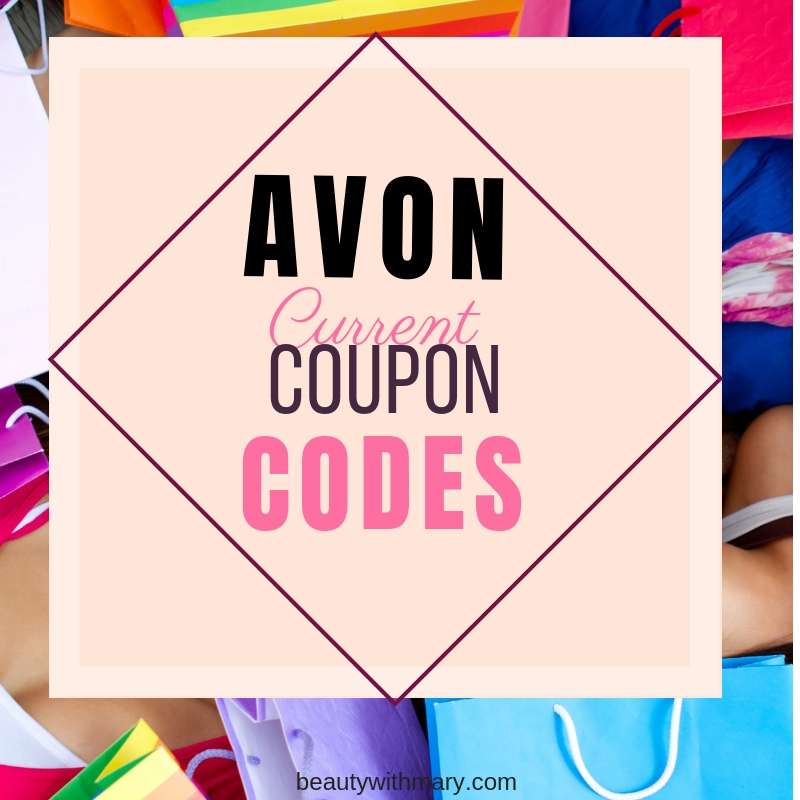 You don’t have to buy brochures, pay shipping fees, samples, or use gas when you sell Avon online only. Yes, you can sell Avon online for free. I’m looking for bloggers, internet marketers, moms, students, and even men who would like to earn money from home on their computers by blogging. The sky is the limit to how much you can make. 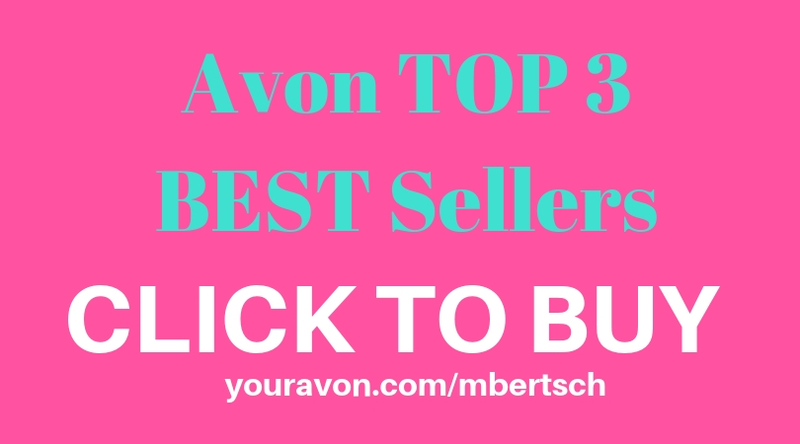 Join my Avon team for tips on how to sell Avon successfully online at www.startavon.com with Avon reference code mbertsch. Or you can click on my personal link now to begin your Avon online business in minutes. Go ahead and dream big as success can happen fast! I am interested in learning more about blogging and how I can make money selling online. I used to sell Mary Kay for a short time, but found I was not really into booking parties and attending numerous meetings throughout the month. 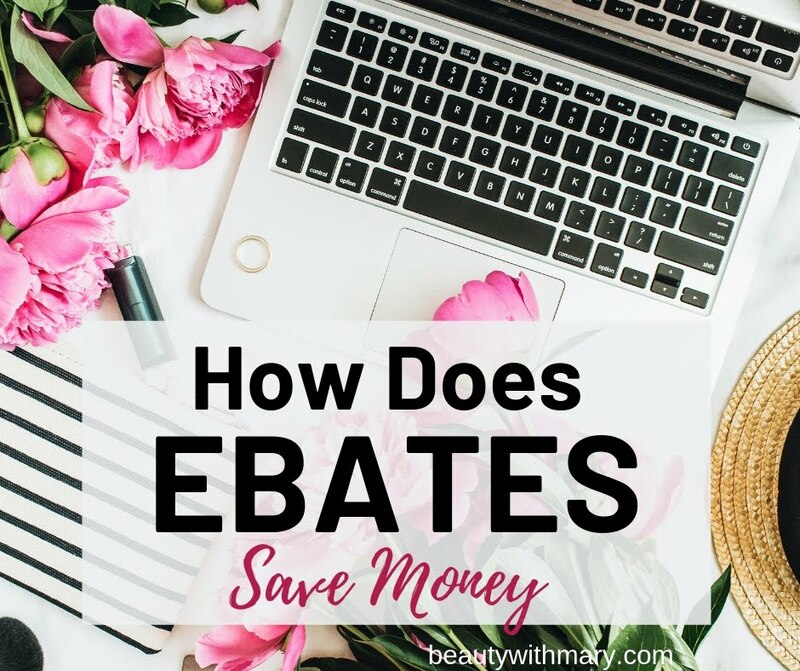 I would really like to try online selling to see of that works, but have no prior experience with blogging. Any tips for someone who would love to give it a try? Yes, I can help you sell Avon online. Become an Avon Rep online at http://mbertsch.avonrepresentative.com/opportunity/start and we can communicate through email. I started blogging in 2010 so have learned alot through the years. Hi Mary, I hope you are still interacting with people via email. I look forward to speaking with you soon. It was nice talking to you this morning. 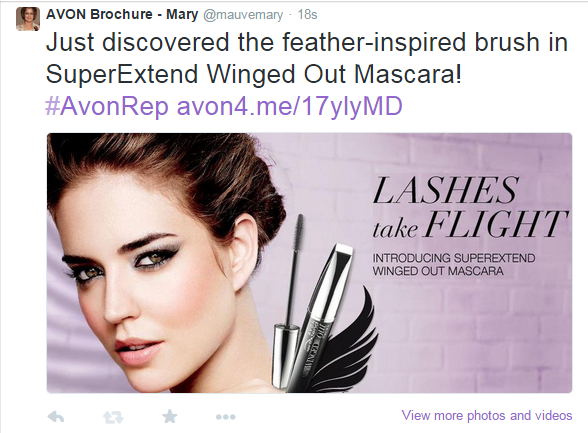 Thanks for joining Avon and I look forward to working with you on selling Avon online with a blog. Yes, we can communicate via email, text or phone call.